Hi all and merry Christmas. 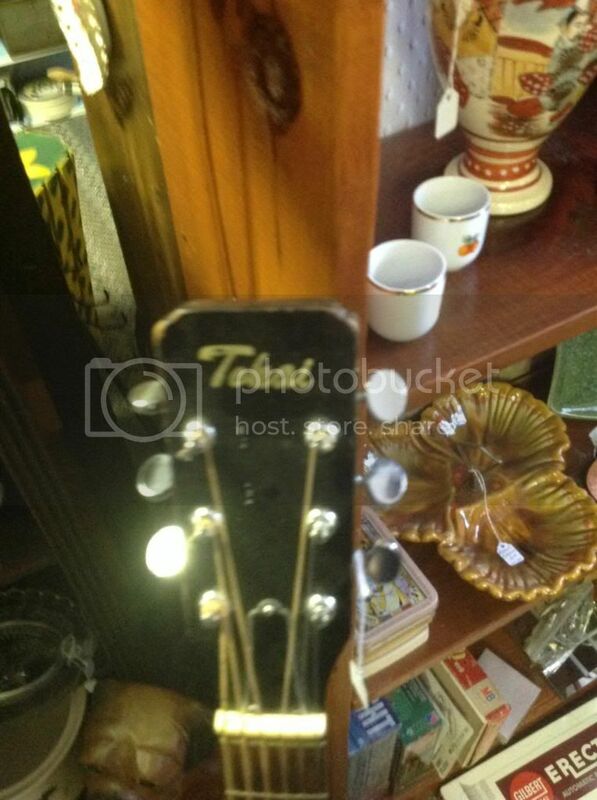 I found a tokai guitar in a charity shop and they want $125 for it. The body looks to be knocked around quite a bit with digs and dents but no real damage or cracks. The model number is 5404 I think? which is something I have been googleing but cannot find any info on. 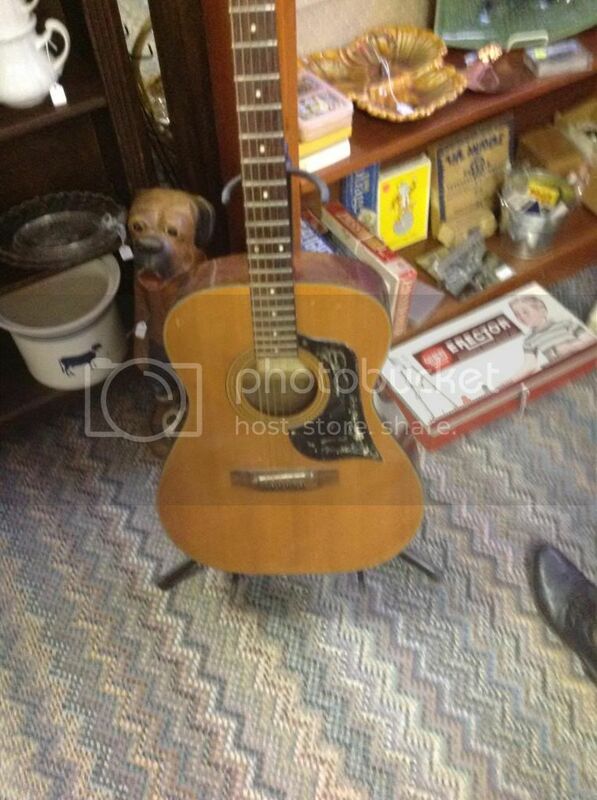 It does say guitar of quality and ohio is on the label. 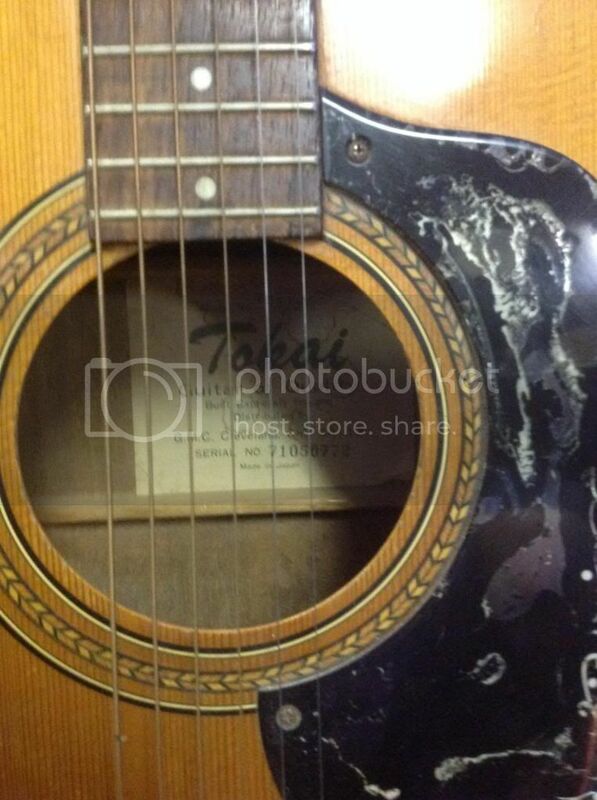 It does have a few different screws from each other on the guitar and maybe the neck is worn. I have pics but don't no how to upload them. Sorry I sound a bit vague but I am going from the info in the photos which I took a few weeks back. The guitar is still there as I went back last week to see it. Any advice would be great and thanks in advance.